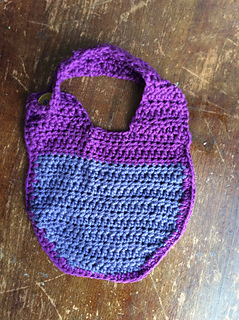 Best for 6 month old baby - 2 year old toddler. 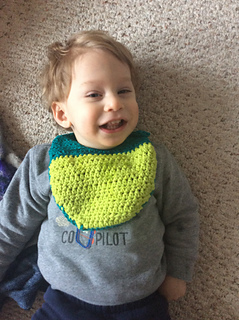 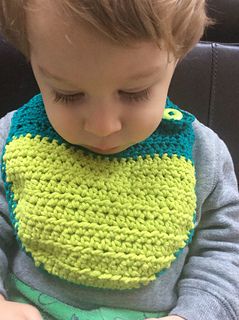 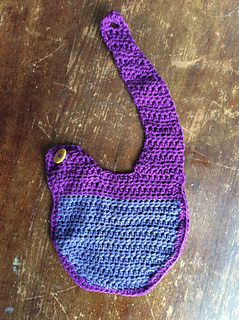 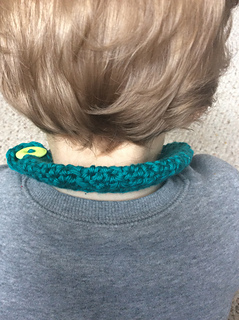 Neck can be made smaller by switching hdc to single crochet. 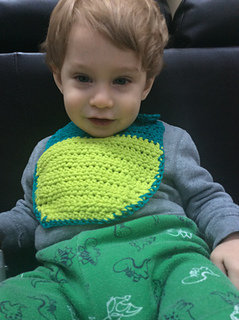 Baby in picture is 18 months old.